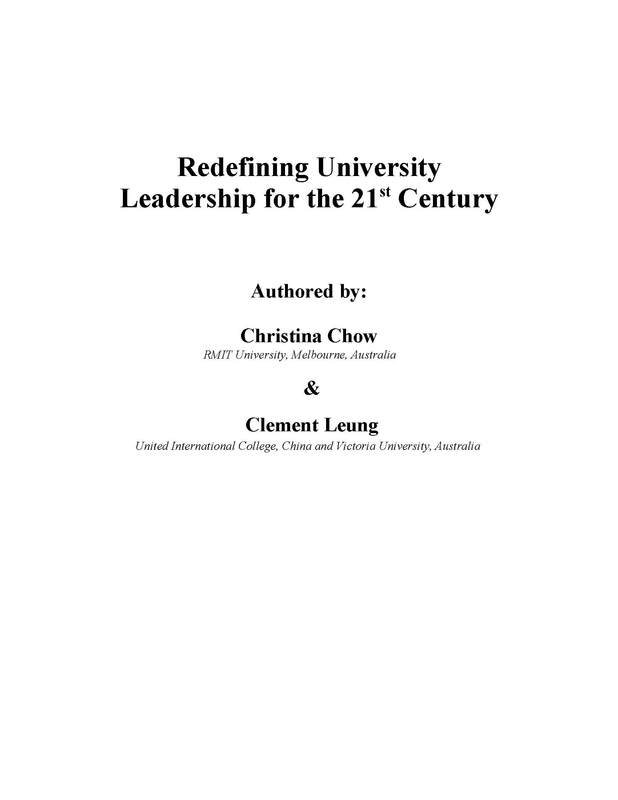 This chapter looks at the neglect on teaching by universities as a result of the research ranking exercises which consume a great deal of universities’ energy at the expense of their teaching. 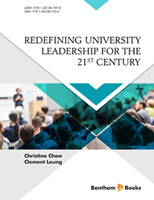 Now, with declining student satisfaction and deteriorating student outcomes, national governments are starting to turn their attention towards the teaching mission of universities. In an attempt to refocus universities’ efforts on teaching, a Teaching Excellence Framework (TEF) was developed by the UK Government to recognize and reward excellence in teaching and learning, and also help inform prospective student choices in higher education. The chapter also examines the concept of Active Learning, and the benefits of neuroscience research to enhance student learning.